Cookies and Cream – Made with a white chocolate base and smothered with Oreo cookies and biscuit crumble, this flavour is now chosen in more cakes than any other. 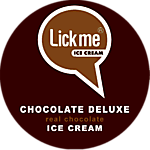 Chocolate Deluxe – This beautiful chocolate is made with pure Belgium cocoa. It’s a real standout for chocolate lovers. Since 1999, The Birthday Cake shop has lead the way in ensuring not only your occasion isn’t without it’s cake but providing endless options when it comes to flavours, shape and design. 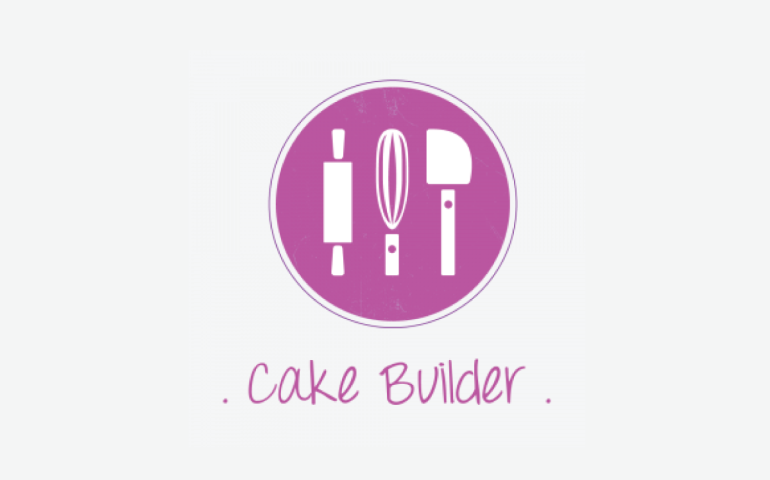 The development of the Cake Builder with simplicity in mind, delivers the easiest and most straightforward ordering experience in Melbourne. 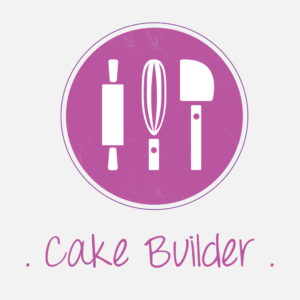 By transforming the process of online ordering, you design all the elements of your cake, leave the rest to us and be guaranteed that what you order is what will be delivered.